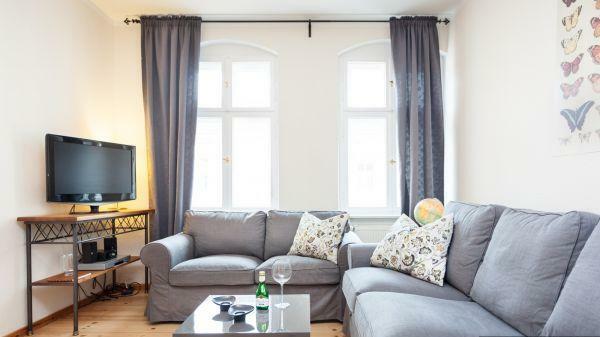 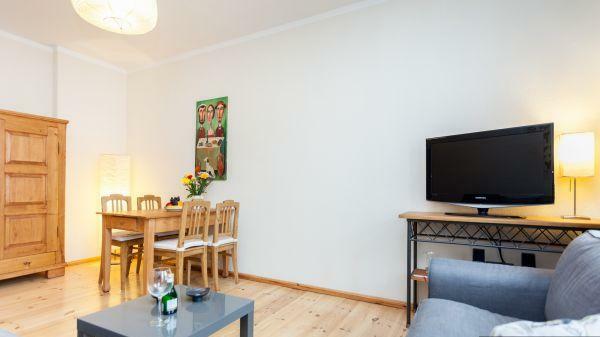 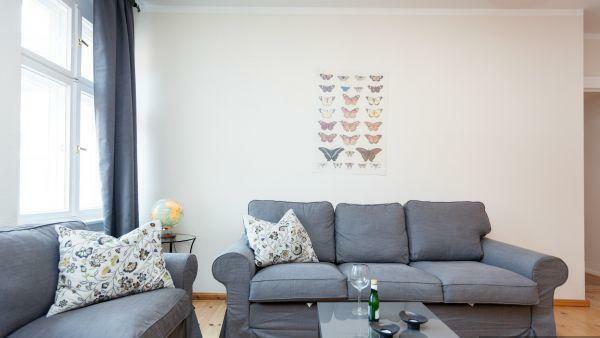 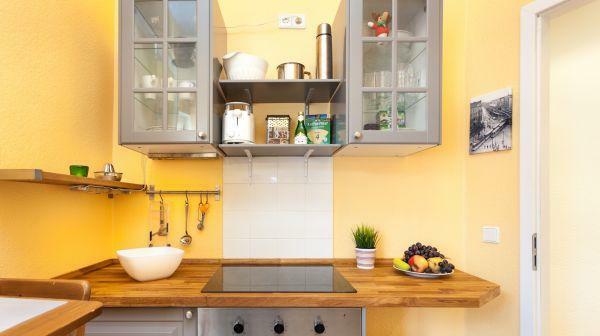 A beautifully furnished Stockholm apartment available for rent. 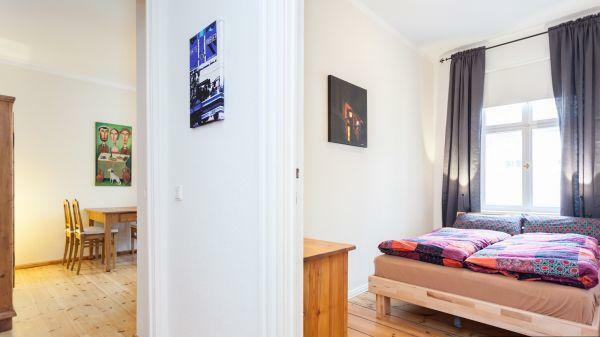 The apartment is a one bedroom apartment with access to a living room, bedroom, kitchen and bathroom. 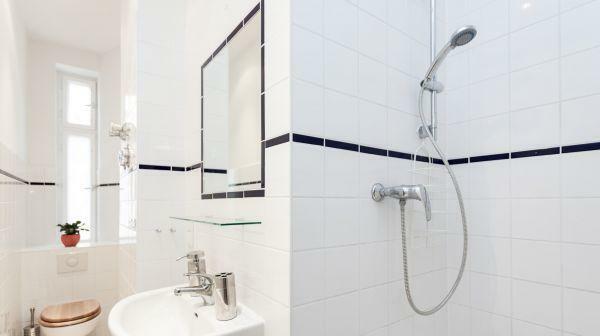 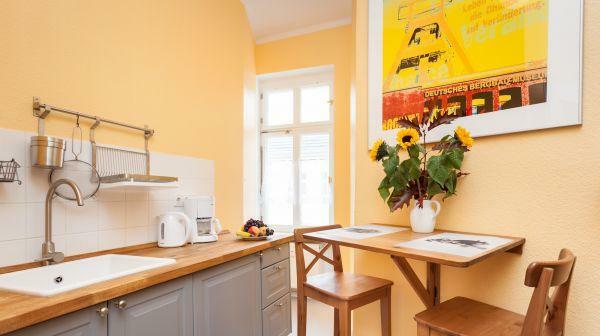 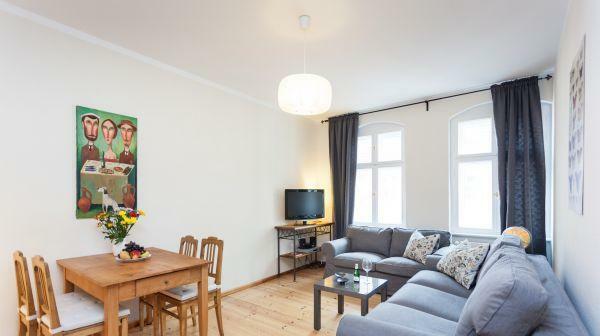 It was recently renovated after you will enjoy your time and stay in this apartment.